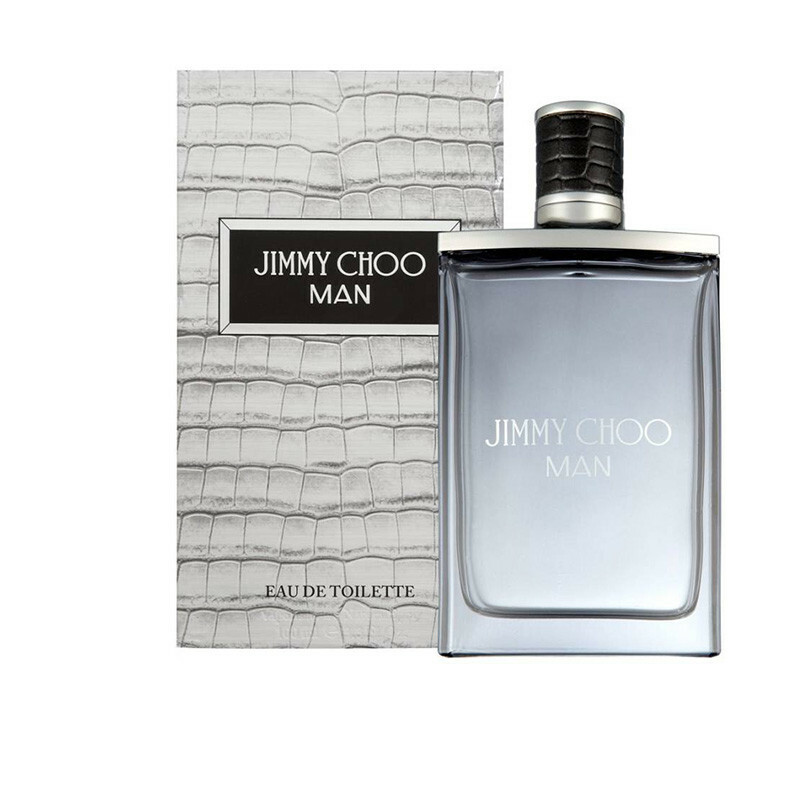 It captures the spirit of the Jimmy Choo Man in an effervescent fragrance. Confident, Humorous, Masculine. The first fragrance for the Jimmy Choo MAN. 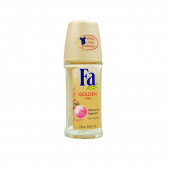 Aromatic and woody, on top, a lavender and mandarin spray is softened by the fruity notes of honeydew melon. 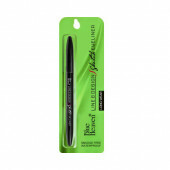 In the heart, pink pepper and geranium are mixed with pineapple leaf, as a sign of originality. Finally the fragrance unveils a print of patchouli, suede and ambery woods. The modern and architectural bottle is inspired by an old flask. All this is then finished with brushed matt silver printed embossed crocodile skin packaging.